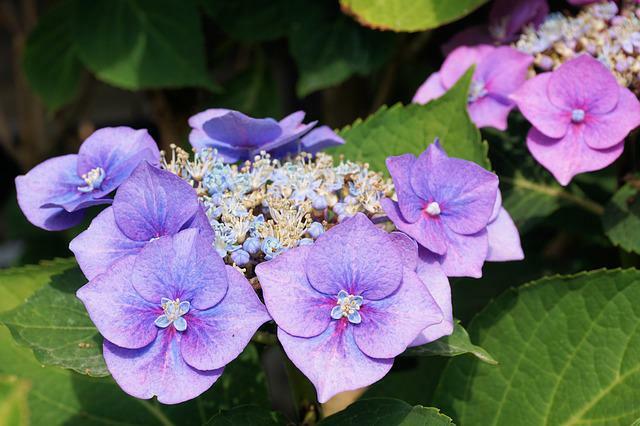 The maximum dimension of picture 4549×3396 pixels, you can download with JPEG format. 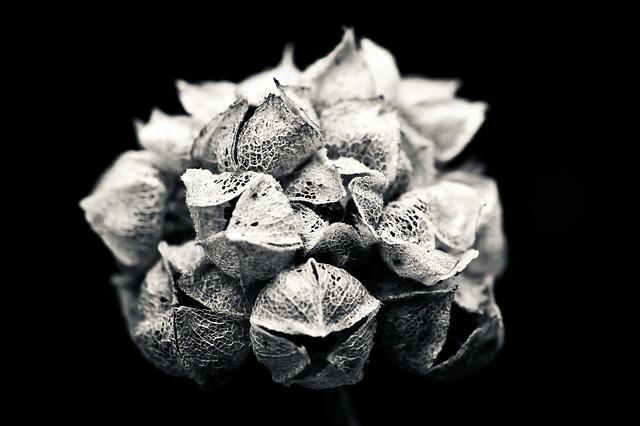 This photo was made by Sony Slt-A58 camera with shooting mode DT 30mm F2.8 Macro SAM - 30.0mm · ƒ/13.0 · 1/100s · ISO 100 ↯. 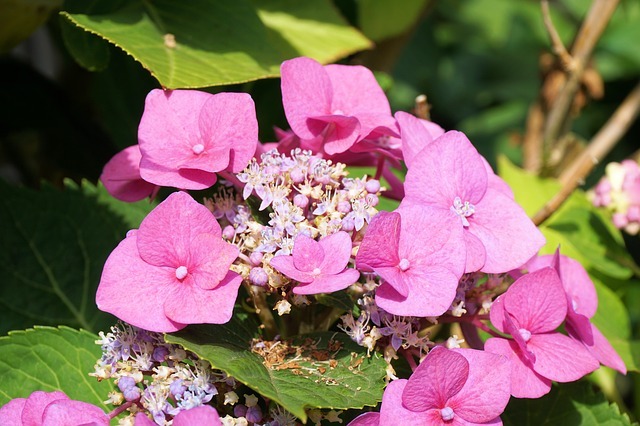 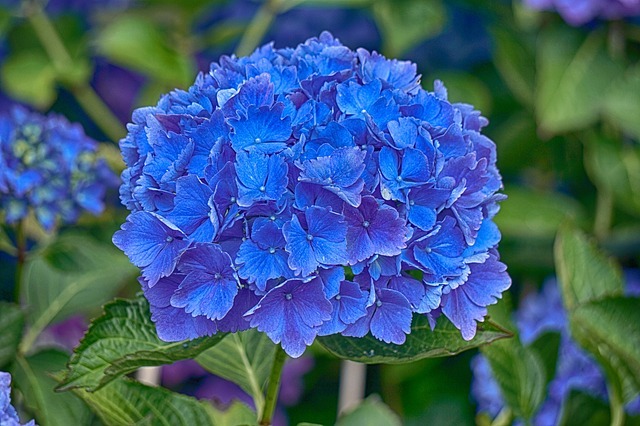 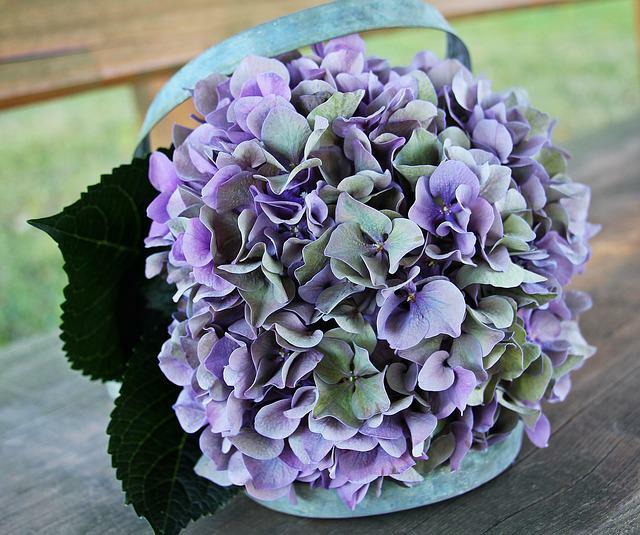 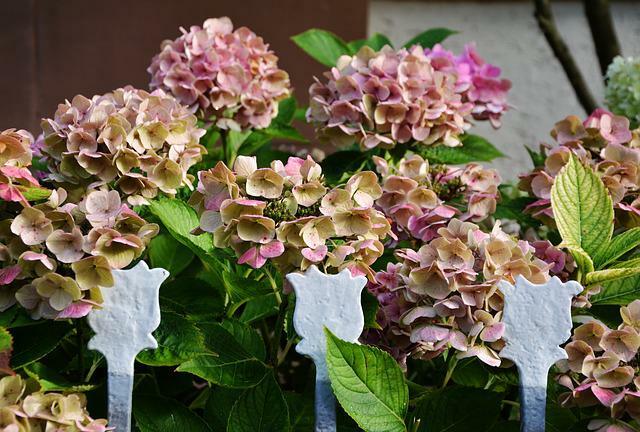 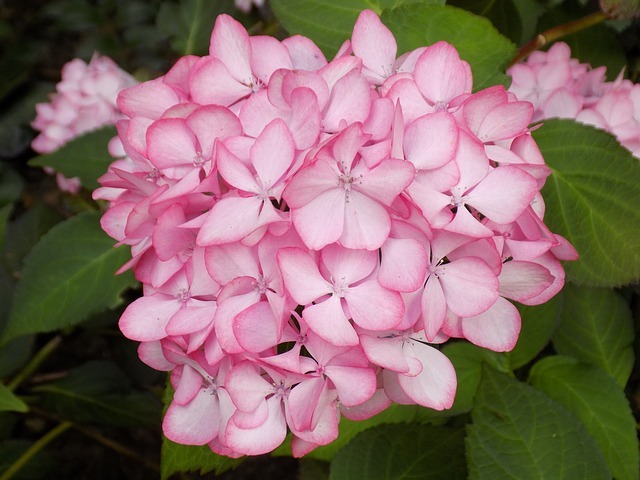 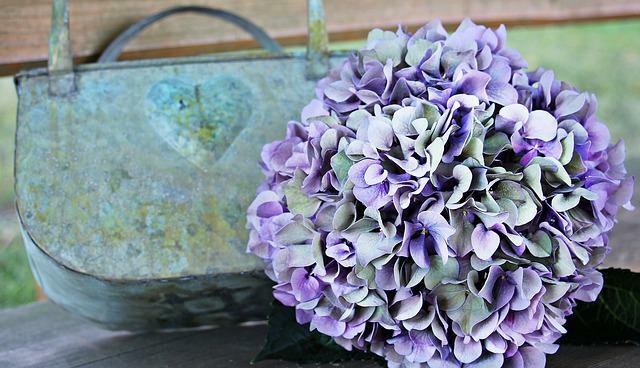 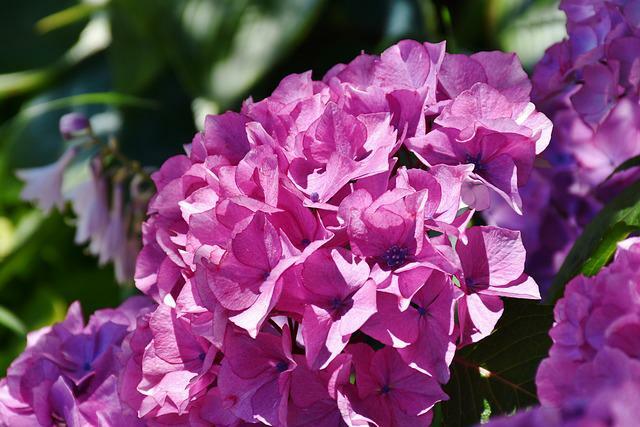 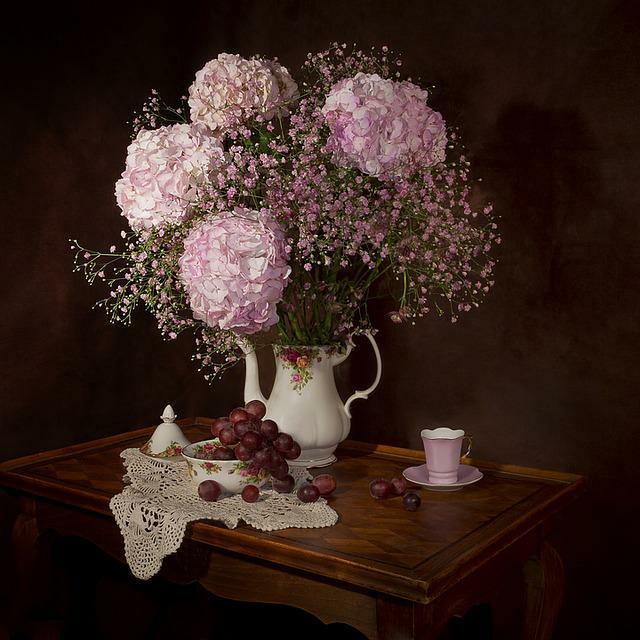 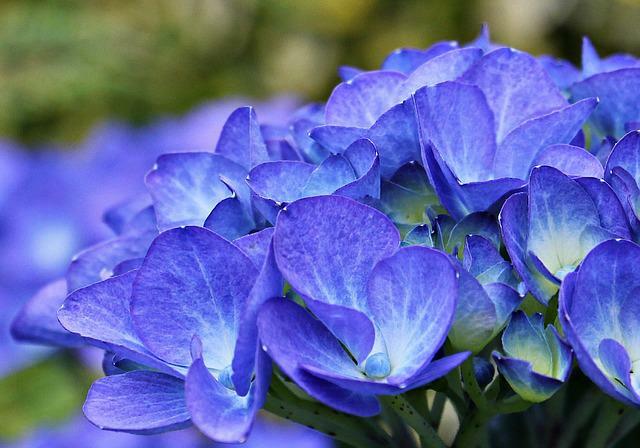 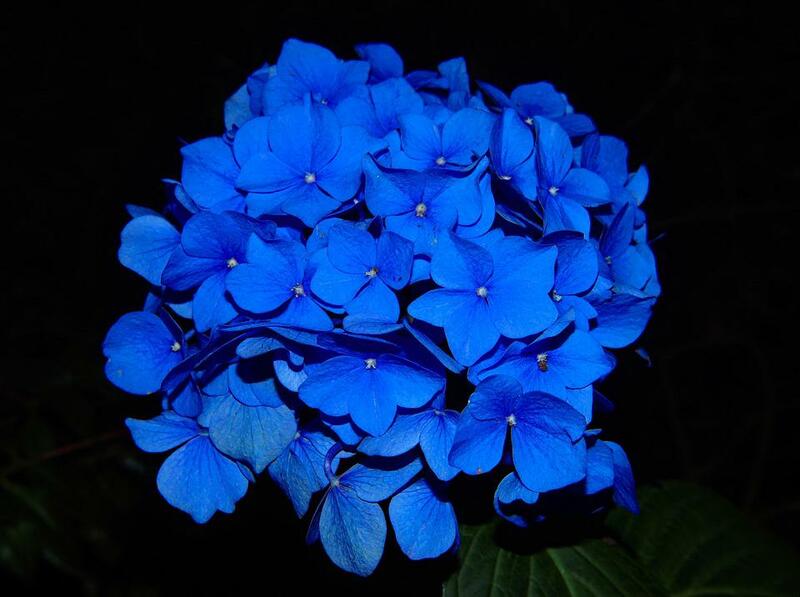 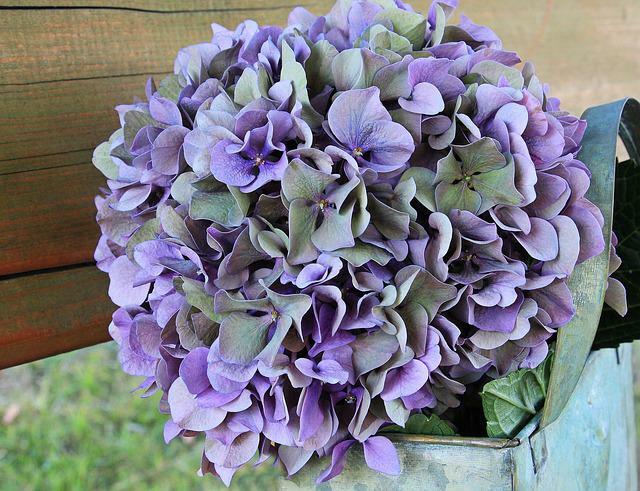 our contributor was tagged: Hydrangea, Blossom, Bloom, Flower, Garden Plant, Blue.